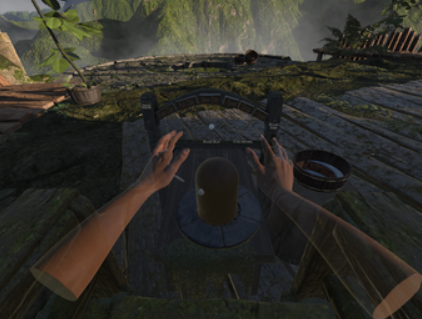 PotelRVR is a pottery maker simulator for the Oculus Rift + Leap motion. Enjoy the sounds of nature and create pottery in a relaxed environment. System Requirement: Graphics Card: GeForce GTX 970 or AMD Radeon R9 290 or better.